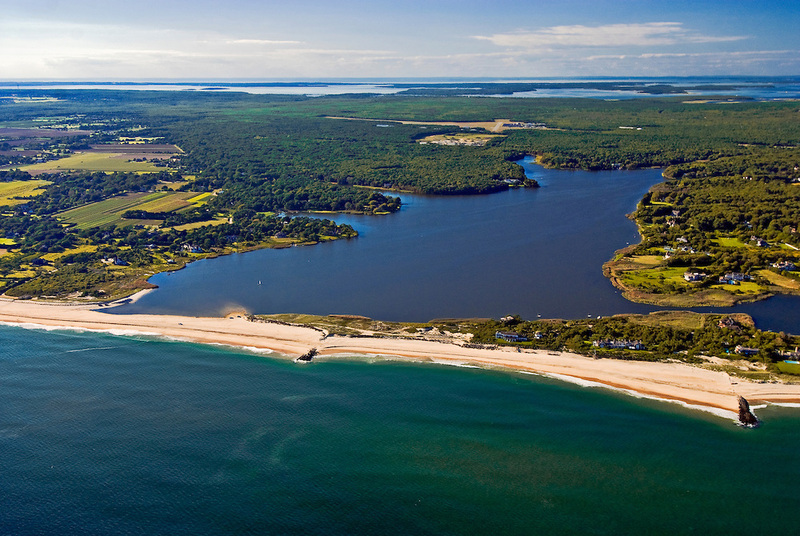 Saving Long Island’s Groundwater – Now is the Time! Long Island’s groundwater is a hot topic these days, but do we really understand the how, why and where of it? Our precious drinking water is highly threatened. Learn about the current water quality issues and what can be done to manage this looming environmental challenge. Sarah is a water specialist with a background in groundwater protection, water resources management, and environmental law. She is currently an Associate Professor at New York Institute of Technology. Sarah has worked in New York State government, and was the Watershed Director for the Suffolk County Water Authority. She sits on a variety of advisory committees at the state and local level and is the author of numerous articles on water related topics. Ms. Meyland holds Bachelors degrees in English, Geological Oceanography, and Marine Biology; a Masters in Water Resources Management; and a law degree.